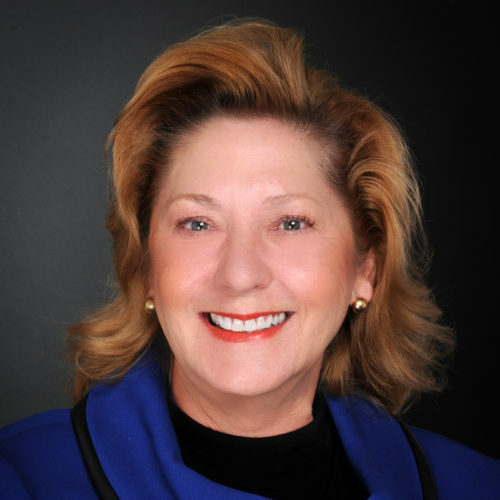 Marcie Cragg has been a leading force in the insurance industry since 1982. She is recognized locally and nationally for her knowledge and expertise in employee benefits programs. Having merged her original agency with a publicly traded national firm she brings years of experience to the fore with Cragg1 Insurance Services. Through her dedication to customer service and strategic evaluation of client’s needs vs. market trends, she has developed solid client relationships nationwide. Marcie also serves as a consultant to several prestigious local Property & Casualty agencies, acting as their employee benefits representative for their client base and developing policy and procedures to enhance their benefit offerings. Recognizing that an effective employee benefits package is a major investment for an employer, Marcie is dedicated to maximizing purchasing power and efficiencies of administration for her clients, with a strong focus on future trends, wellness and education. Marcie is originally from Michigan and graduated from Ferris State University with a Bachelor Degree in Marketing. She is designated as a Life Underwriting Training Council Fellow, LUTCF. And she is certified in Long Term Care and Medicare. Marcie is an active member of National Association of Health Underwriters, NAHU and Greater Phoenix Health Underwriters, GPHU.